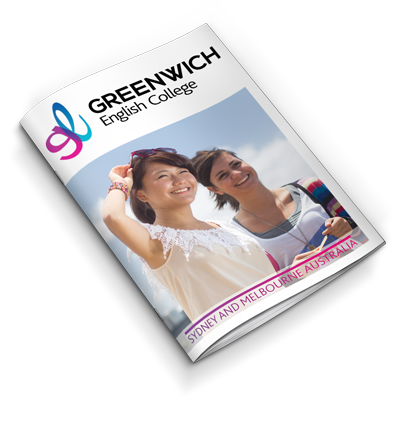 At Greenwich we want to ensure that you have all the skills you need to start working as quickly as possible. 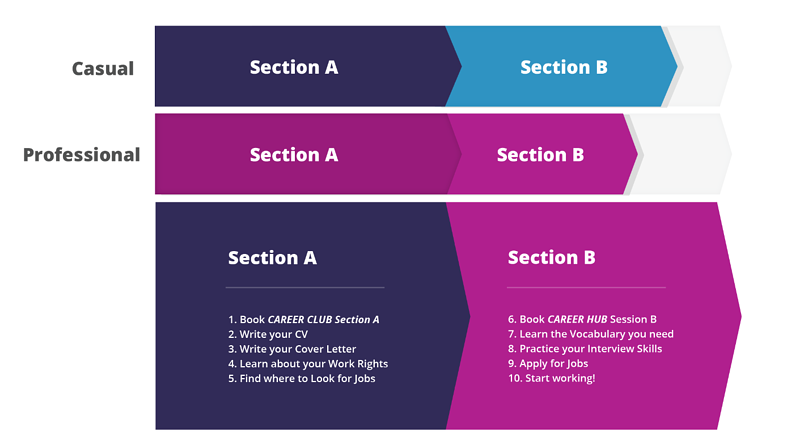 The Career Hub can help you be ready to find both casual and professional work through a range of workshops, focused on giving you all the essential tools - from CV and Cover Letter writing to Interview Practice and all the English vocabulary necessary for the type of work you want to apply to. 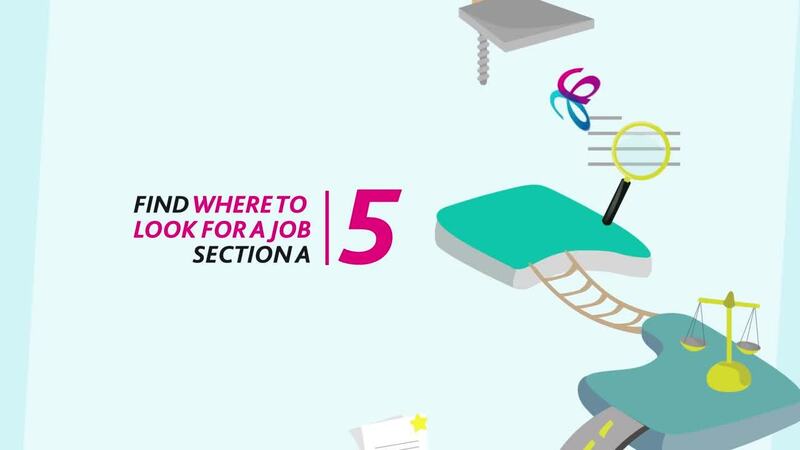 It's a one-stop shop for all your job searching needs and, with our new Student Jobs platform integration, you can go from writing your CV to applying for jobs - all in one session! So what are you waiting for? Book your Friday Career Hub session today with your teacher! To better serve you in your search for employment, Greenwich has partnered with Student Jobs Central - a job searching platform that focuses on jobs that you can confidently apply to as international students. 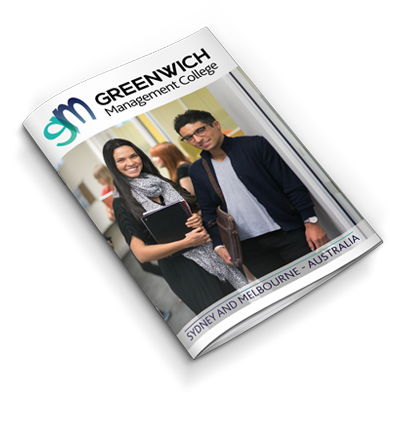 As a Greenwich student, this is a free service for you and when you create your account, just select your Greenwich campus (Sydney/Melbourne) from the menu.